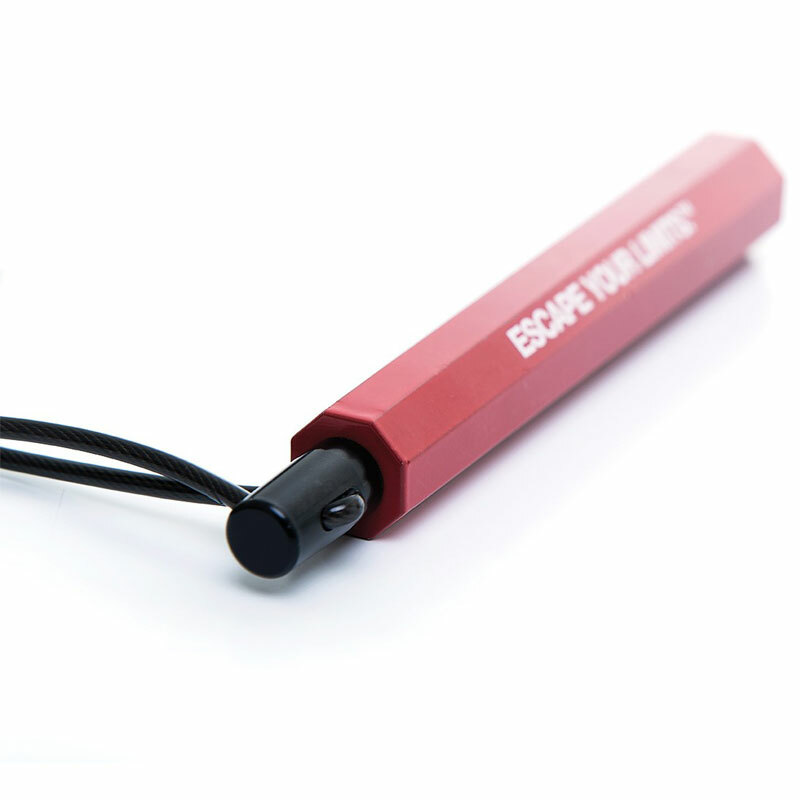 Escape Cross Training Jump Rope. High jumping meets high performance. The ideal rope for serious CrossFitters to perfect double-unders, due to its roller bearing handles and ultra lightweight rope. Designed with passionate CrossFitters in mind, this ultra-thin rope is ideal for perfecting double-unders. Stress tested to 50,000 rotations - the bearings in this rope will ensure smooth and speedy rotations. Conditions and shreds fat. 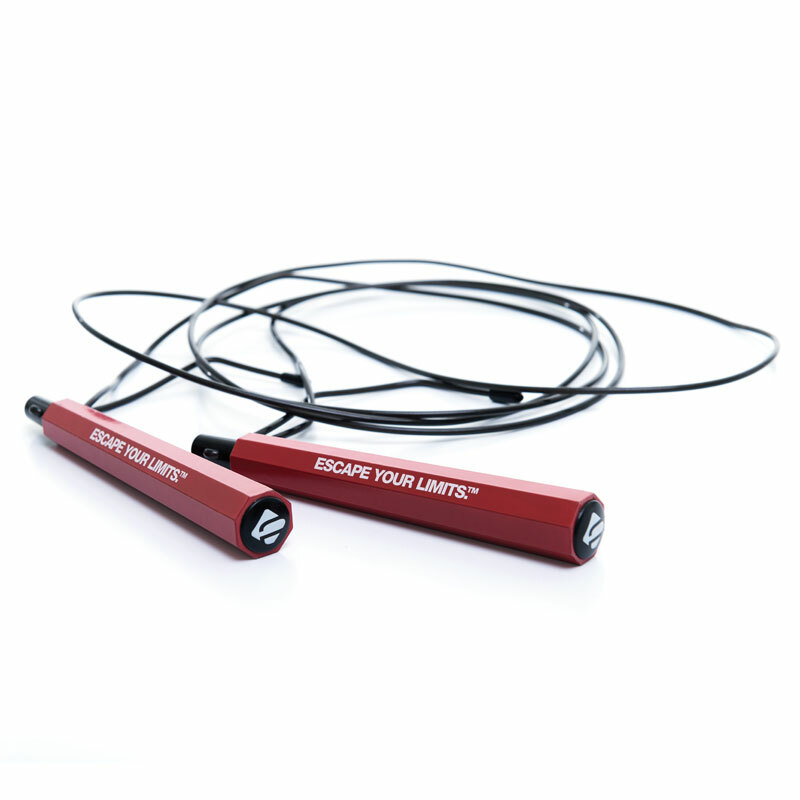 Jump rope training works fast twitch fibres throughout the entire body.